After having an outstanding first season in Allsvenskan with Västerås IK, Samuel Ersson has been invited to make his Tre Kronor debut ahead of the IIHF World Championships. 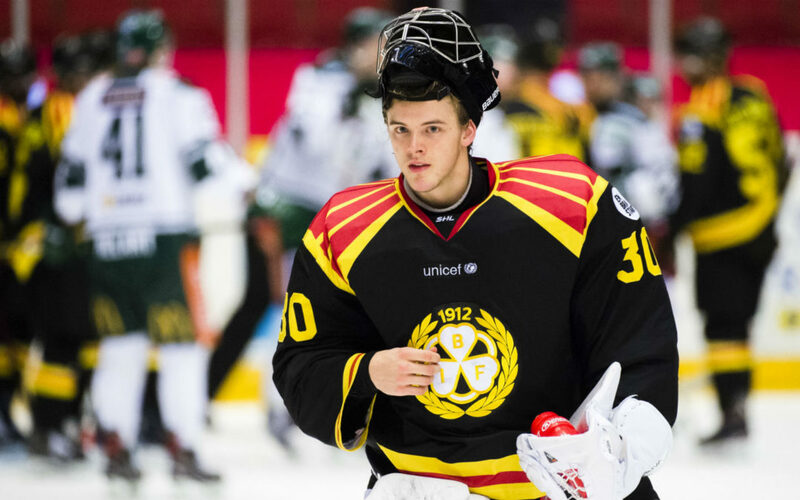 This season, Ersson led Västerås to 27 wins out of his 36 starts, and wound up with a 1.95 GAA and .933 SVS%. The Falun born goaltender was also a standout for Sweden at this year’s IIHF World Junior Championships in Vancouver/Victoria.